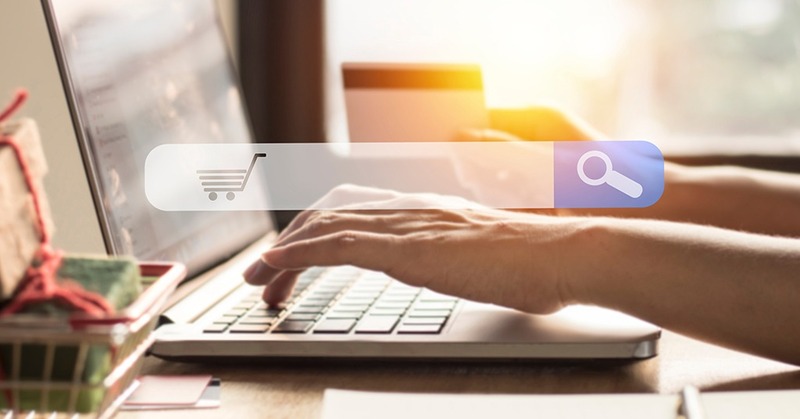 Brazilan e-commerce market is set to increase by 39% by 2022, reaching $38 billion, as mobile shopping continues to see extreme growth in the coming year and beyond. This trend will continue over the next four years as Brazilians become more comfortable with online shopping. However, with 78% of Brazilians with smartphones preferring to buy through apps, merchants will need to deliver a shopping experience that is both secure and user-friendly. There will be rapid adoption of eWallets as shoppers increasingly crave the ease and simplicity of a one-touch checkout process. This is projected to grow by 20% in 2019 to be worth $4 million. The mobile e-commerce market itself is projected to double in less than four years, with a predicted size of $10.1 billion by 2021. Retailers will need to ensure they have the best possible experience for their customers to take advantage of this growth. 2019 is set to be the year that cards overtake cash for in-store sales. Retailers will need to make sure they have card payment technology in place to ensure they don’t lose out sales to their competitors by giving customers a choice in paying how they want. Retailers will need to get comfortable with the idea of ‘try before you buy’, rather than just ‘buy now pay later’. Improving the customer experience is going to be a constant theme in 2019. One aspect of this will be ‘invisible payments’. Retailers should also look for opportunities to deliver value-added services alongside the frictionless act of payment — such as automatic adds to loyalty schemes. Satisfying consumer needs instantly, at scale will continue to be of paramount importance and will likely to be served by emerging technologies like robots and drones.